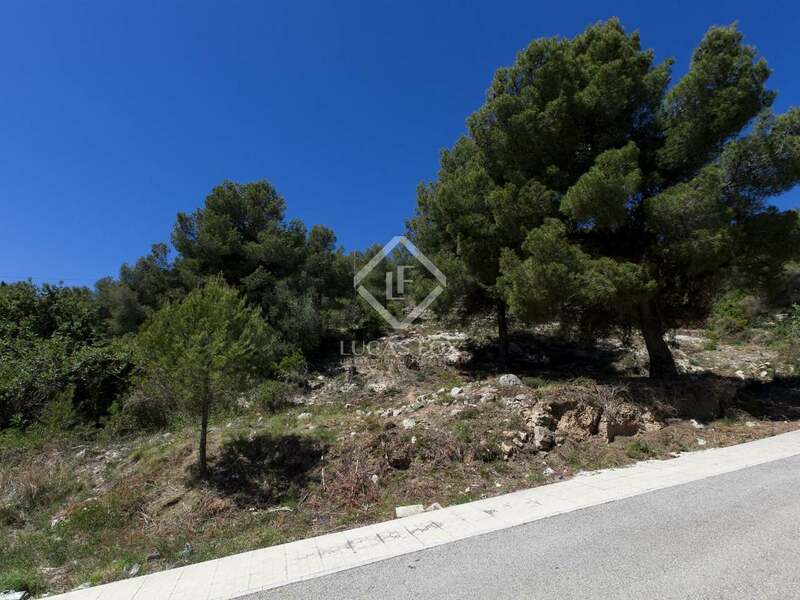 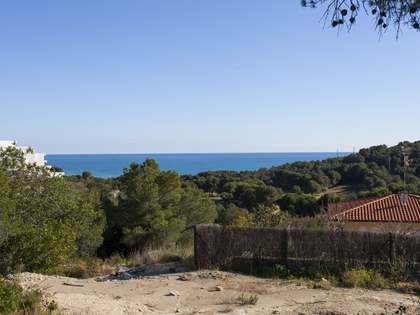 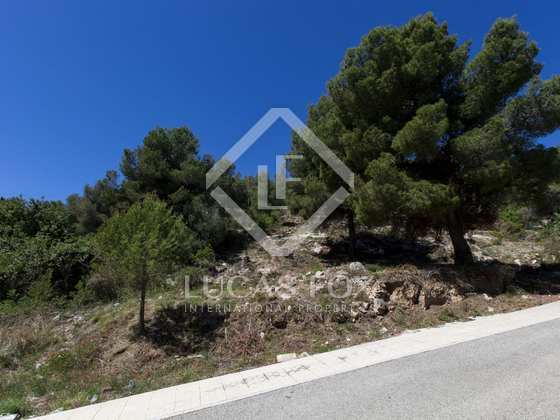 This large building plot for sale is situated in the exclusive Can Girona development, close to Sitges. 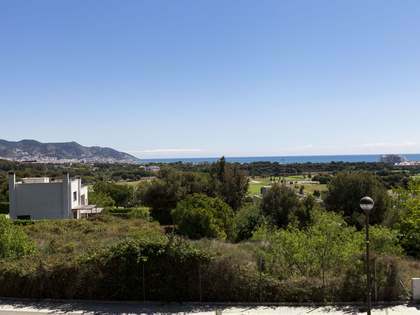 The plot feature sea views and has permission to build a 2-storey house with parking and a swimming pool of approximately 500m² total plus a basement and annexes. 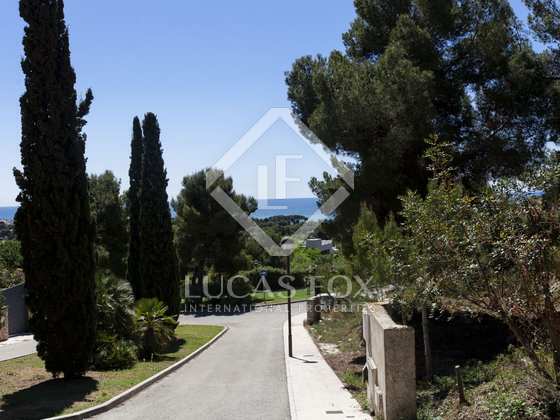 The adjacent plot is also available and the 2 can be conjoined for a larger build. 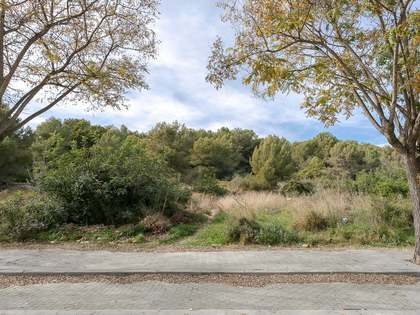 Can Girona is one of the most prestigious developments close to Barcelona. There is 24 hour security and the development is next to the Terramar golf course and the 5* Dolce Sitges hotel. 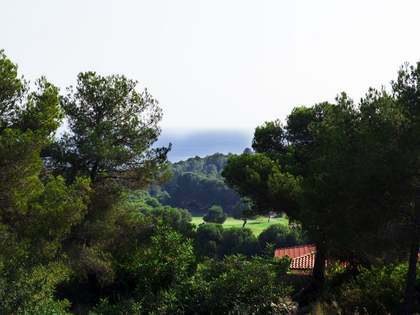 Can Girona is considered to be one of the most exclusive developments near Sitges, the airport and Barcelona. 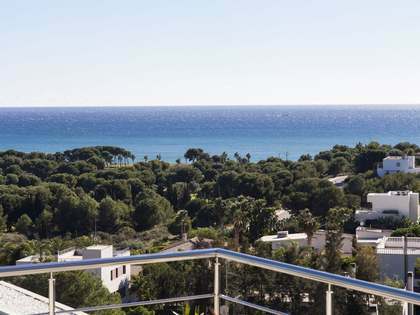 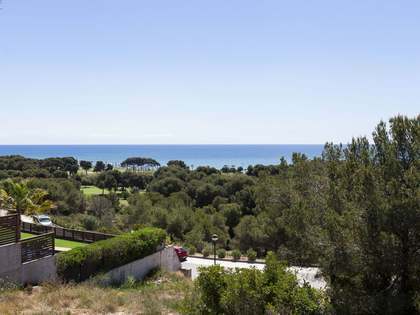 It has private 24 hour security and is just beyond the 5* Dolce Sitges hotel and overlooking the Terramar golf course.